A 22-year-old who dreamed of joining the military is one of the first victims identified from the California bar shooting. 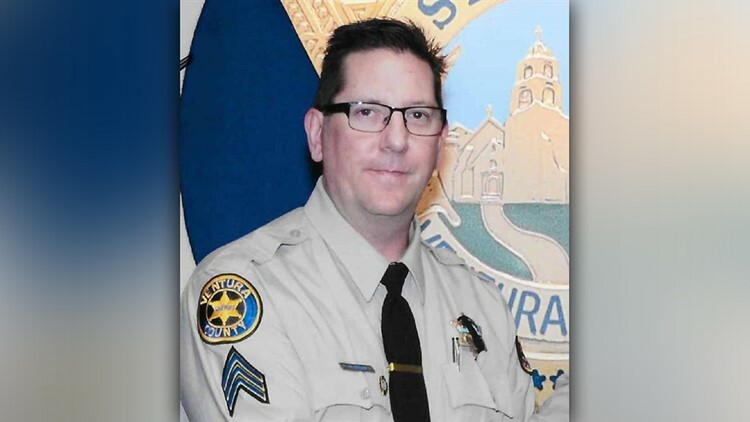 Ventura County sheriff's Sgt. 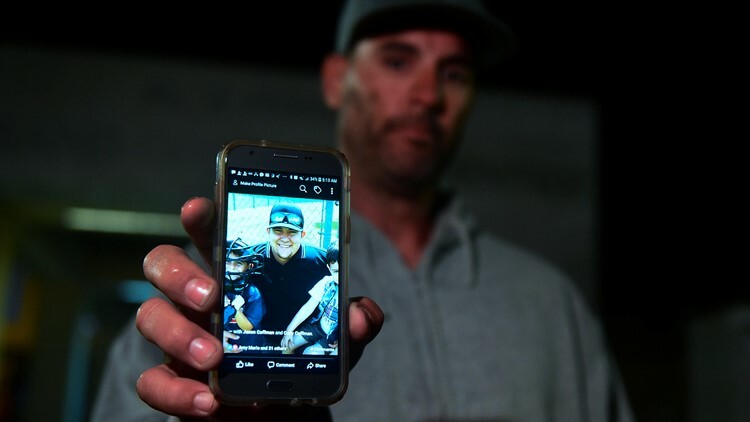 Ron Helus was shot late Wednesday when he entered the Borderline Bar and Grill in Thousand Oaks after reports of a shooting.